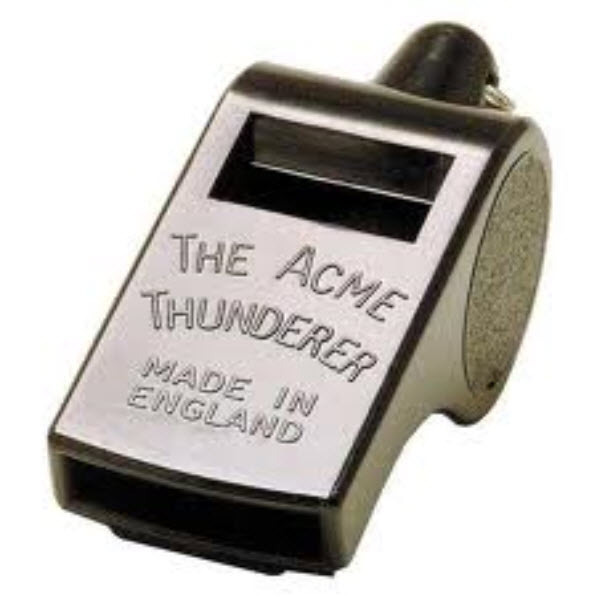 Click on this link for 2015 referee details (schdules & assignments, referee contact list, coaches referee evaluation form etc. )associated with all North Carolina Youth Rugby. World Rugby has announced the 12-member panel that will referee at Rugby World Cup 2015 as well as the seven assistant referees and four television match officials who will also officiate in matches at the game’s showcase tournament, which starts on 18 September. France will provide three referees in the form of Jérôme Garcès, Romain Poite and Pascal Gauzere. 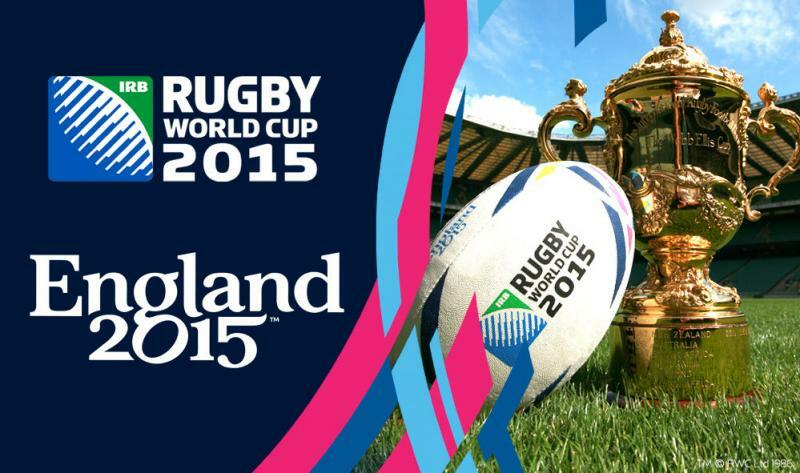 New Zealand, South Africa, England and Ireland will provide two each with one from the Welsh Rugby Union. The full list of referees with their union and number of tests in brackets is: Wayne Barnes (RFU, 57), George Clancy (IRFU, 38), JP Doyle (RFU, 12), Jérôme Garcès (FFR, 22), Pascal Gauzere (FFR, 17), Glen Jackson (NZR, 10), Craig Joubert (SARU, 55), John Lacey (IRFU, 13), Nigel Owens (WRU, 60), Jaco Peyper (SARU, 20), Romain Poite (FFR, 39) and Chris Pollock (NZR, 18). In addition, the full list of assistant referees with their union and number of tests as AR in brackets is: Federico Anselmi (UAR, five), Stuart Berry (SARU, 15), Mike Fraser (NZR, 10), Angus Gardner (ARU, two), Leighton Hodges (WRU, 19), Marius Mitrea (FIR, 13), Mathieu Raynal (FFR, nine). The television match officials for the six-week tournament with their union and number of tests as TMO in brackets are: George Ayoub (ARU, 33), Graham Hughes (RFU, 60) Ben Skeen (NZR, 11) and Shaun Veldsman (SARU, 50). The selection was made after a comprehensive review of refereeing performances by the World Rugby Match Official Selection Committee. Chairman of the selection panel John Jeffrey said: “I want to congratulate all 12 referees, the seven ARs and four TMOs, who through very hard work and determination, have made it onto the panel for this year’s Rugby World Cup. “Since Rugby World Cup 2011, we have been focused on developing a strong panel that can preside over the 48 matches at this year’s tournament. 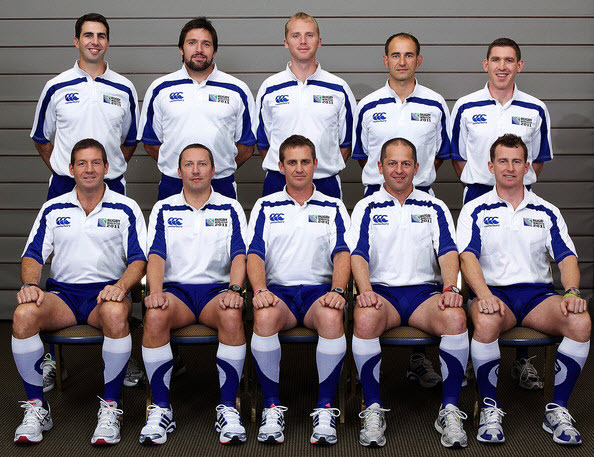 The fact that seven of the referee panel were involved in the 2011 tournament points to the big-match experience that they hold. Indeed, between the 12 of them, they have refereed no fewer than 361 internationals. The individual match appointments will be announced in due course.